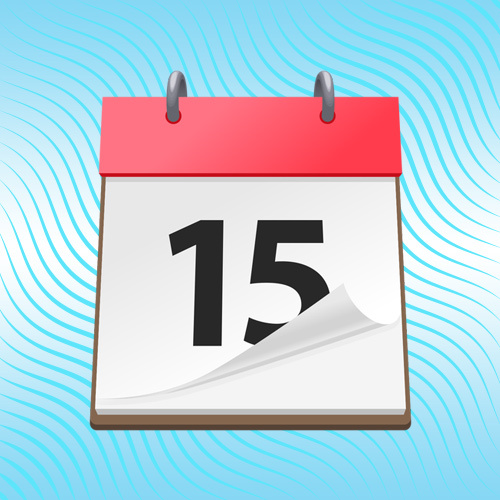 Get started by selecting the date of your event! 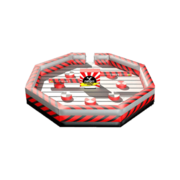 KidzPlay Events it easy to schedule and pay online. 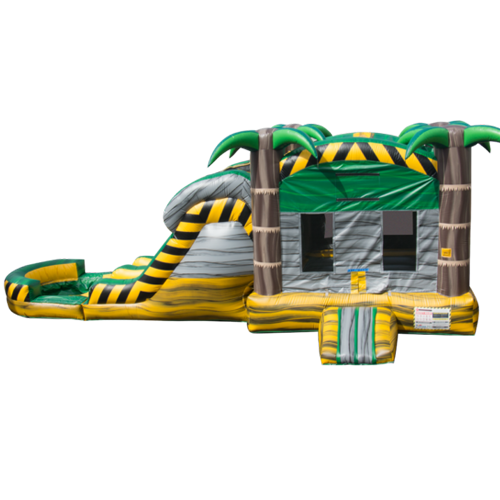 KidzPlay Events offers a variety of obstacle courses with different designs and themes sure to fit your party. 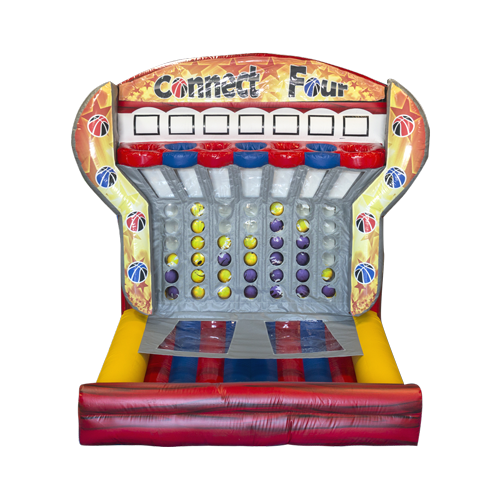 Get the party going with some interactive games! They are great kids and adults of all ages! 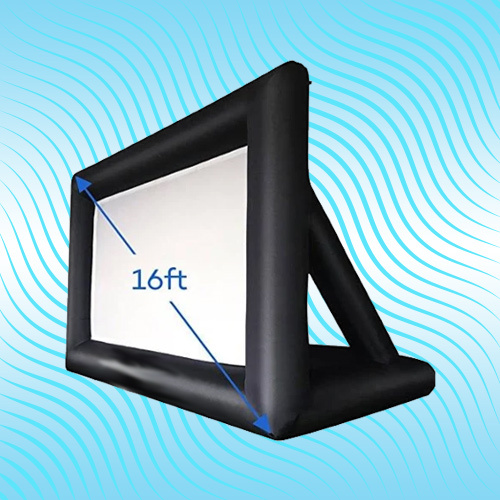 Watch your favorite movie on our giant inflatable movie screen! 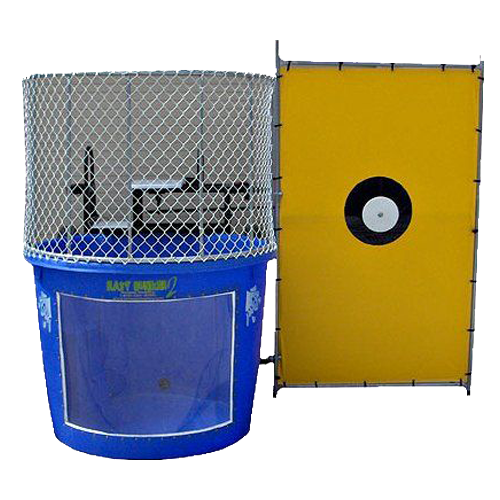 A fun attraction for any party! 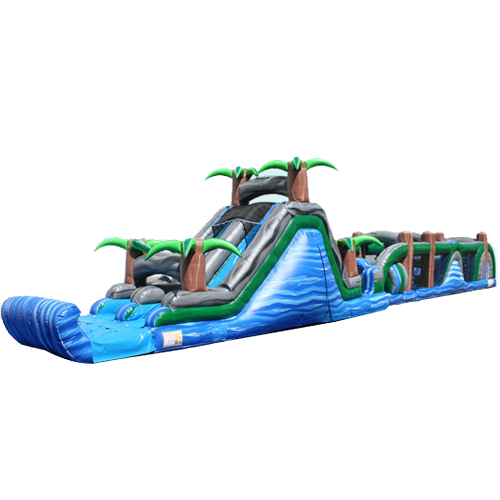 Cool off this summer with a large water slide from KidzPlay Events! 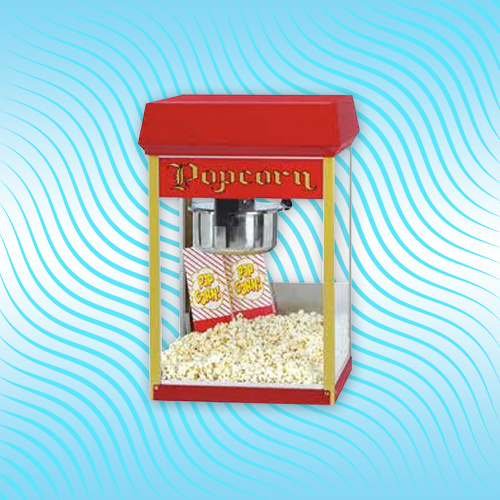 We've got what your party needs! 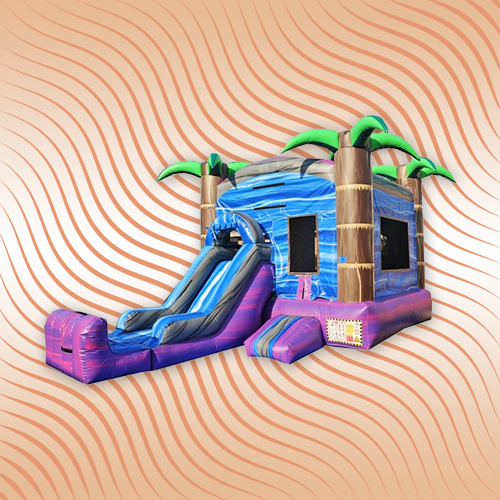 Get a bounce house with an added water slide for some extra fun for your next event! 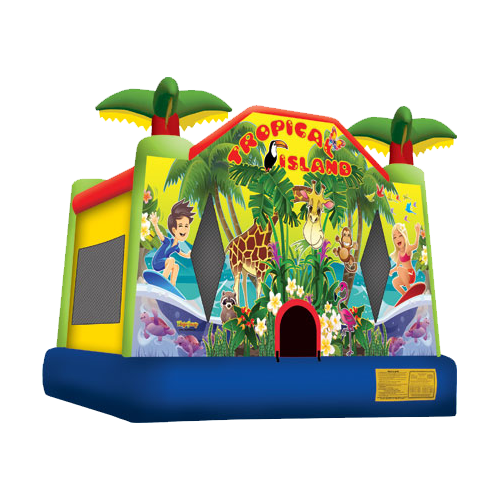 We offer several different themes of bounce house rentals that are sure to match your party. 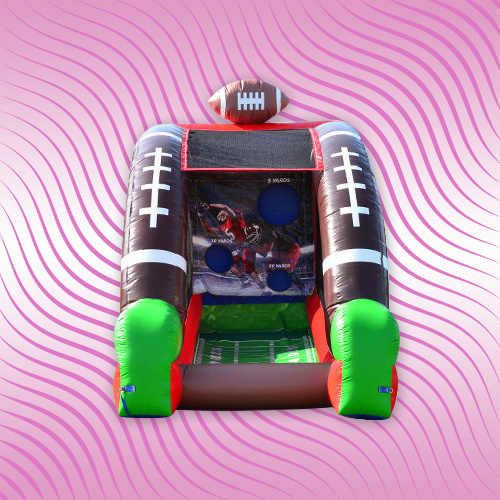 Combos are bounce houses that have built on slides that bring more fun to your event. 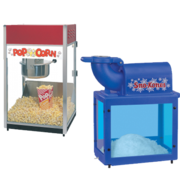 We offer tasty snacks for you to serve to your guests. Get everything you need all in one place. 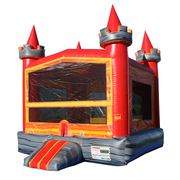 Nothing elevates a party like an exciting bounce house or party rental, and KidzPlay Events has the hottest selection of party rentals all across Bluffton! 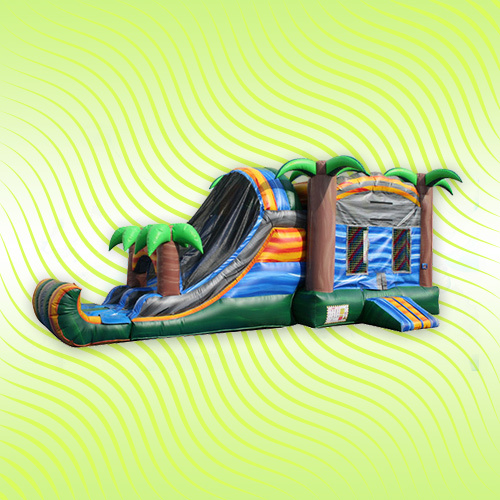 Here, you'll find awesome attractions such as bounce houses, obstacle courses, water slides, combo bouncers, party add-ons, and plenty of party packages to fit any occasion! 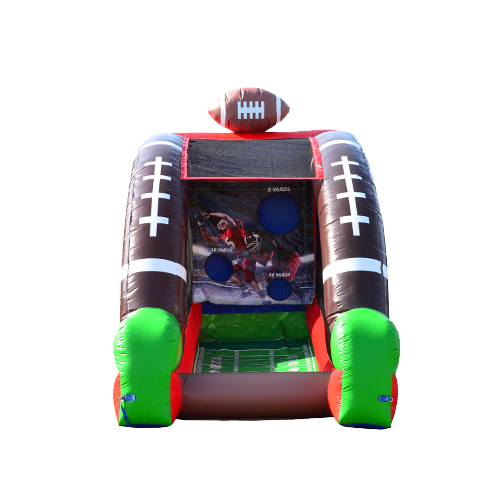 With KidzPlay Events, you don't have to lift a single finger! 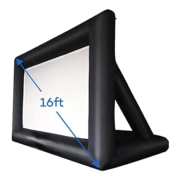 Let us take care of all your party rental needs, whether you're planning a birthday party, a community event, a corporate gathering, a school/church function, and any other type of event in Bluffton, Hilton Head Island, Hardeeville, Levy, Beaufort, Ridgeland, and surrounding areas. 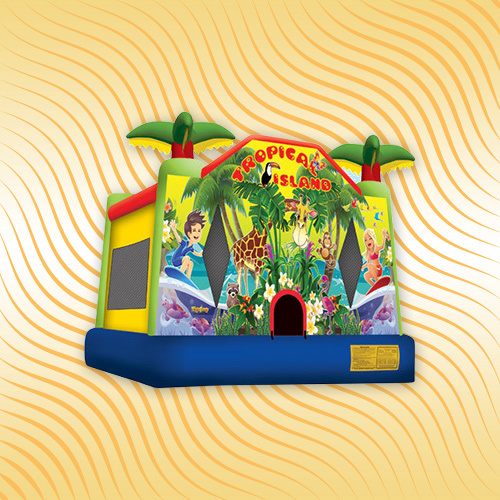 Browse our options below, pick your date, and make your reservation with KidzPlay Events today! 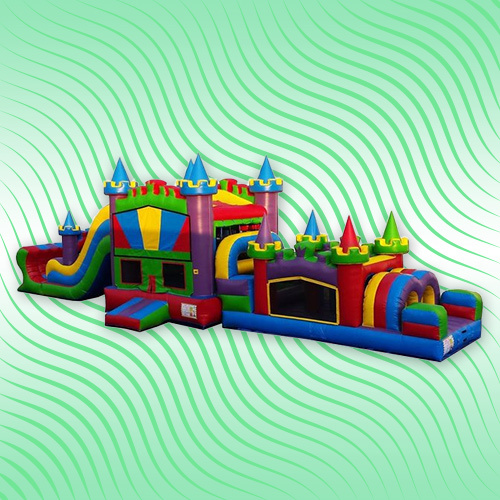 Nothing elevates a party like an exciting bounce house or party rental, and KidzPlay Events has the hottest selection of party rentals all across Bluffton! 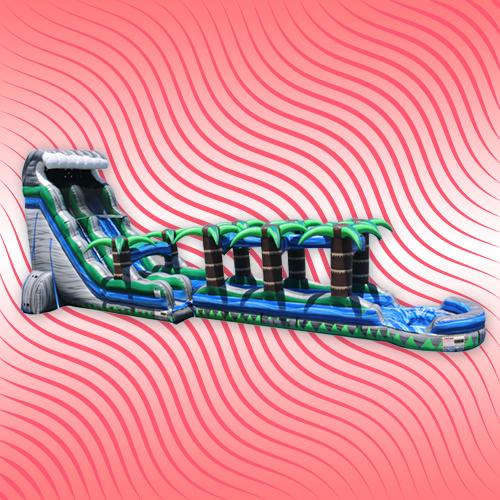 Here, you'll find awesome attractions such as bounce houses, obstacle courses, water slides, combo bouncers, Movie Screens, and plenty of party packages to fit any occasion! 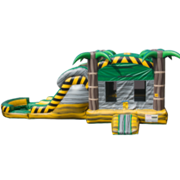 With KidzPlay Events, you don't have to lift a single finger! 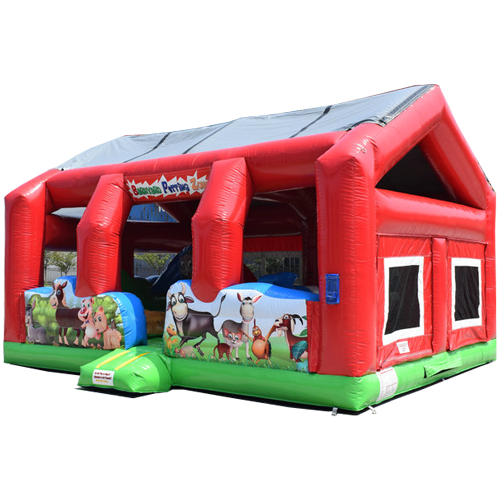 Let us take care of all your party rental needs, whether you're planning a birthday party, a community event, a corporate gathering, a school/church function, and any other type of event in the Bluffton area. 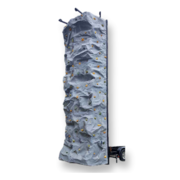 Browse our options below, pick your date, and make your reservation with KidzPlay Events today! 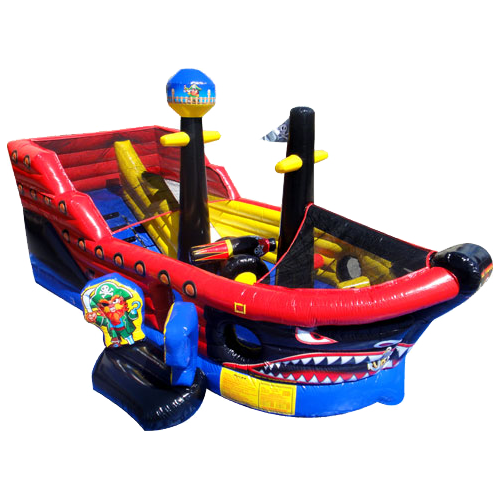 We make booking your party easier than ever! 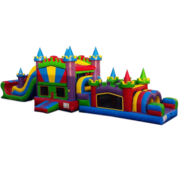 Get started by choosing the category of party rentals you are looking for, or click the button to the right to check product availability by date. "We recently had a school event booked with Kidz Play Rentals, and the service we received went above and beyond. Easy booking with the new management team along with a great staff. The kids had a wonderful time and experience and already asking when the next event is going to be! 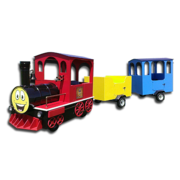 Thank you Kidz Play Rentals for a great experience!" "This company is great! We used them for our schools large event and it was a total success! The new management has seriously ramped up their efforts in making this company the best in the low country! 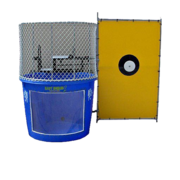 The units are in great shape as well." 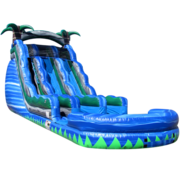 "I had never rented an inflatable and had concerns about plug in locations, water access, etc. They had it all set up before our party, no problems. Great customer service!"